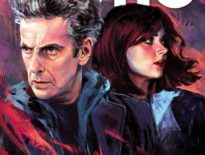 Matt Strevens to Executive Produce Series 11 with Chris Chibnall? 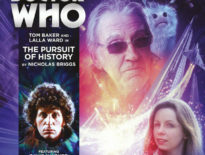 It looks as though Chris Chibnall has found his fellow executive producer as the official BBC Doctor Who page tweeted– and then deleted – a welcome to An Adventure in Space and Time Producer Matt Strevens to the role as the showrunner’s right hand man. 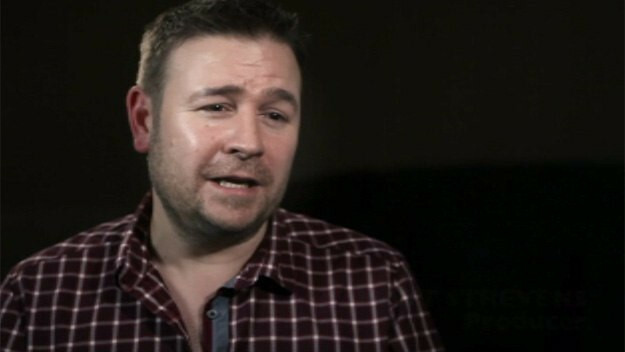 Strevens began his TV career by script editing for EastEnders back in 2004. He then became a producer for The Bill, overseeing 28 episodes of the iconic police series before moving on to the restaurant drama Raw in 2010. He then moved onto ‘yoof’ drama Skins, which then paved the way for unruly youngsters with great power and no responsibilities as he produced 16 instalments of Channel 4’s Misfits. 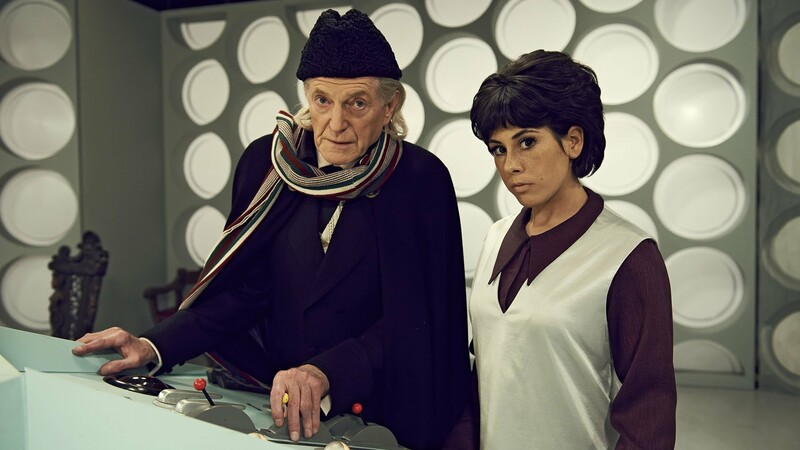 Then, perhaps his finest moment so far, An Adventure in Space and Time, the emotional look back at Doctor Who’s origins that served as a fitting tribute to the show during its 50th anniversary year. While the tweet may have disappeared, the congratulations for Strevens remain – along with his responses. So it would appear as though the cat is out of the bag. Strevens seems like the perfect fit and, once it’s officially announced, we can’t wait to see what he and Chibnall do when they take over Doctor Who.